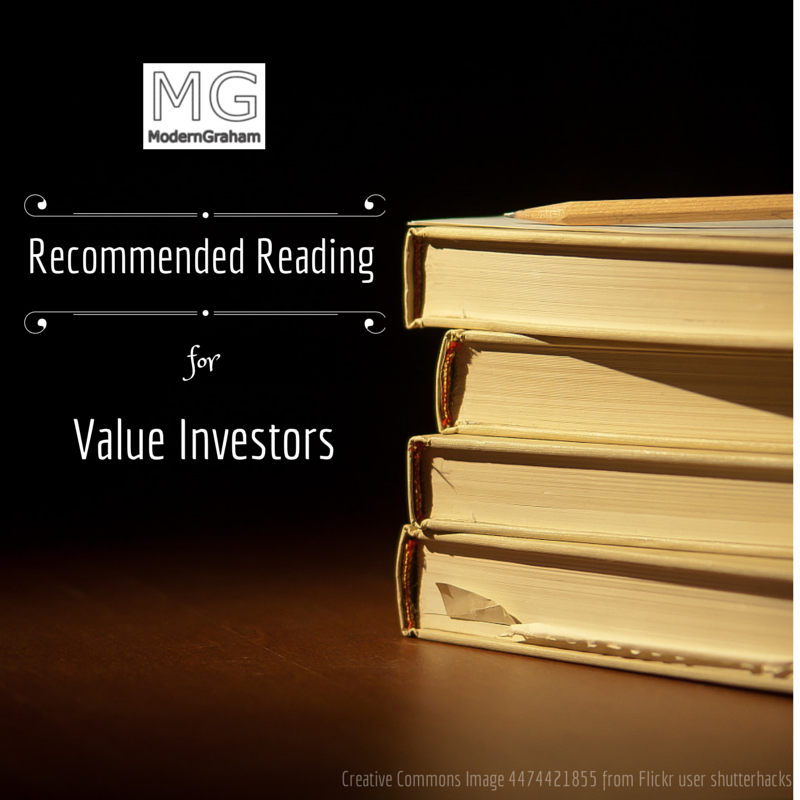 Reading is very important for value investors. In fact, it is one of the 7 Key Tips to Value Investing. A great way to continually hone your investing strategies and pursue the greatest level of investing success is through frequently reading new literature. To that end, here’s a list of 5 new books for value investors to consider adding to their reading list. 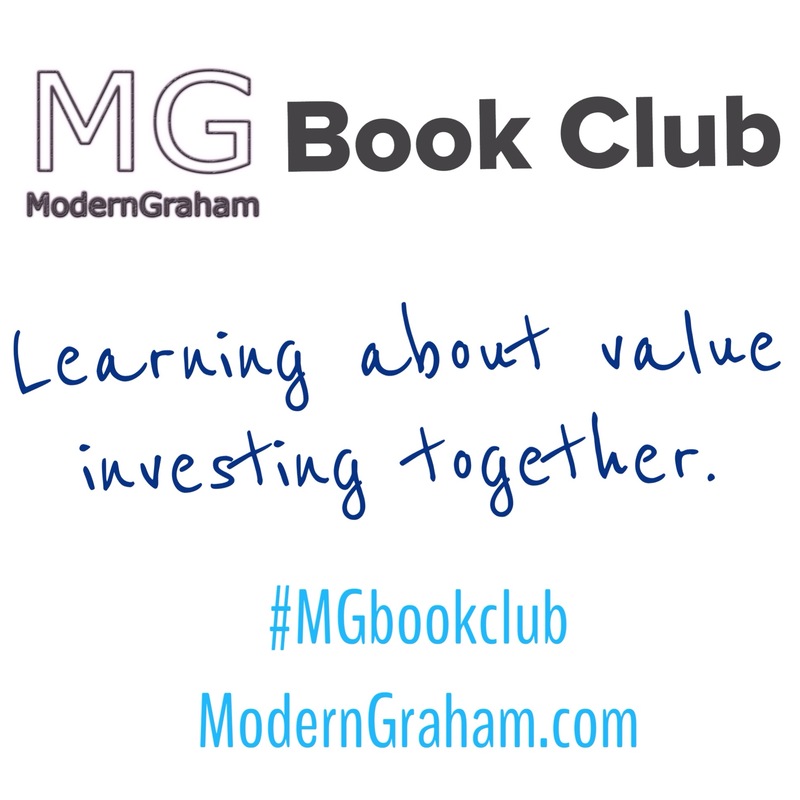 This is the third discussion of the ModernGraham Book Club’s reading of Business Adventures: Twelve Classic Tales from the World of Wall Street. This week we are discussing the second chapter of the book, titled “The Fate of the Edsel”. A great way to continually hone your investing strategies and pursue the greatest level of investing success is through frequently reading new literature. To that end, here’s a list of 5 new books for value investors to consider adding to their reading list. A great way to continually hone your investing strategies and pursue the greatest level of investing success is through frequently reading new literature. To that end, here’s a list of 5 classic books for value investors to consider adding to their reading list.